Product #31323 | SKU WKT-400-US-A | 0.0 (no ratings yet) Thanks for your rating! 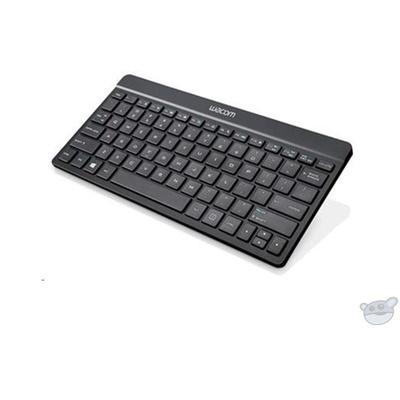 Built to travel and designed for the Cintiq Companion products, this Wacom Keyboard connects easily to your device using Bluetooth technology. The Cintiq Companion Keyboard features a high-quality scissor switch feel, and the slim design allows the Keyboard to slip easily into a pocket on the Cintiq Companion Carrying Case or laptop bag for easy portability.